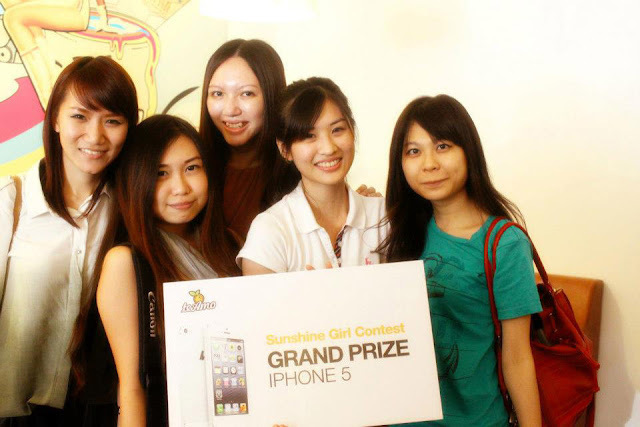 During the new shop opening of TeAmo at Kepong, a Sunshine Girl Contest also being held on the same day. Yes, my buey-pai-seh-ness won me an iPhone 5. Sit back and relax, I shall tell you my journey on how I won my iPhone 5. One fine day le friend told me about the new drink in town - TeAmo. 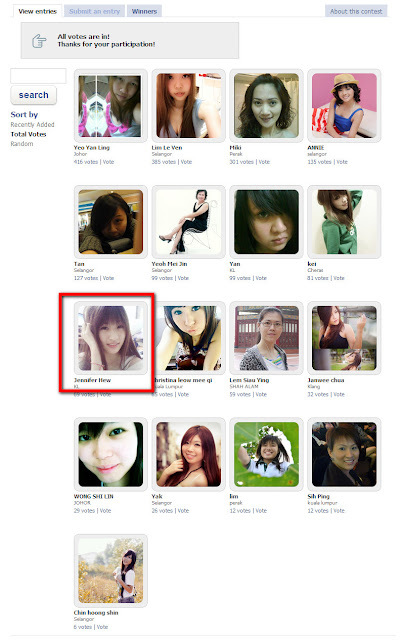 Curiosity kills the cat so yeah, I browse on TeAmo's Facebook and found out they have a contest on searching a Sunshine Girl. The prizes were attractive enough because the Grand Prize was an iPhone 5. So my little devil told me to participate in the contest because iPhone 5 leh, lots of money ok? Can you spot me? And my votes were super low leh. Still, thank you so much for those who voted me and got myself to the finals. Check out the entries (ignore the aunties). I have no idea how the voting system works but apparently, there were five of us proceed into the finals. The top five finalists will have to attend on the branch opening day of TeAmo at Kepong and from there on, the judges will then choose their own preferable candidate to be the winner. A short Q&A session was going on. There was a mini photo shoot session where all the finalists were asked to pose. I'm not a model and to be frank, I do not know how to pose. LOL. I was like a tree in front of the camera, not knowing how to pose. Tada! Apparently I'm taking away the Grand Prize - le iPhone 5. 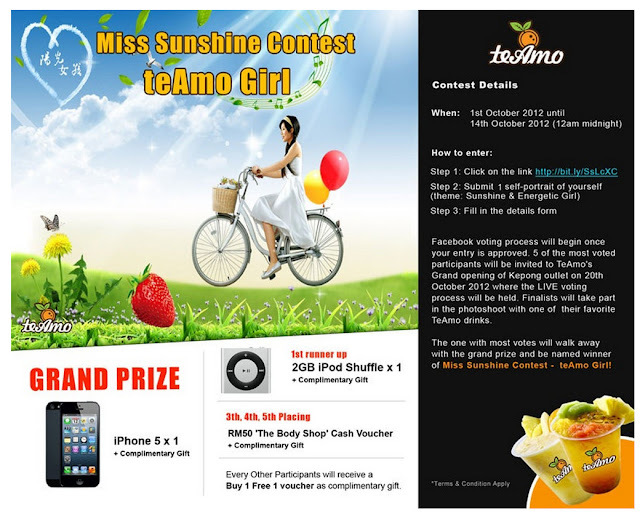 P/S: Thanks to TeAmo for organizing this contest. 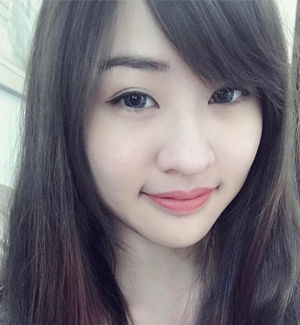 Heard rumours they might have more competitions coming soon!